February 16th, 2018 – A new day for affordable Cloud IoT Enablement and system integration has dawned for IoT innovators. Today Ubidots realigns our cloud services with a renewed promise to deliver affordable cloud software to value-conscious integrators across the globe. The convergence of physical sensor data with digital analytics is the bedrock for all IoT projects. To be successful, this convergence must yield insightful data to drive business decisions and improve working situations. 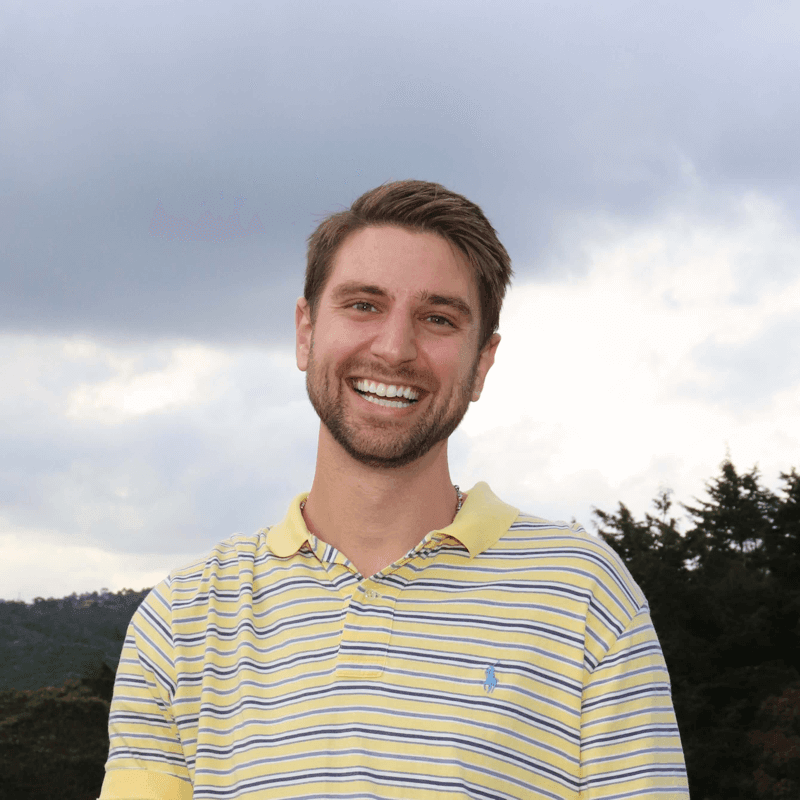 With these principles in mind, Ubidots has deployed a complex and conditional Events Engine, Organizational TOKENS, UbiParsers, and has announced user-management tools, device types, global events and variables, and a synthetic variable machine for data computation and retrieval are on the way to better deliver these insights for optimizing businesses and environmental management. What can I expect from the “new” Ubidots? A new look, a new tone of voice, and a friendly “champion-the-user” approach to come alive in advertising and online developer channels. To access an Ubidots for Education account, use the URL: app.ubidots.com or visit the Education page. Existing Ubidots for Business accounts will be seamlessly transitioned to contain only the title “Ubidots.” This excludes those users with white-label branding as these applications will experience no visible change – No action is required. Existing Ubidots for Education users will notice the appellation “Ubidots for Education” applied to all Educational applications. Support tickets from Ubidots for Education users will begin transitioning to the Ubidots Community Forums. In-app chat and email support will be retired from all Ubidots for Education users beginning April 1, 2018. If you still wish to continue receiving in-app and 24-hour email support, please contact Ubidots IMMEDIATELY, and upon request, your Educational account will be migrated to Ubidots accordingly. With a team of 14 always working to improve your experience with cloud software, Ubidots has released our Developer plan beginning at $20 per month which allows users to develop, perfect, and deploy end-user ready IoT cloud applications, with the assistance of Ubidots’ engineers and developers via the in-app chat channels and 24-hour email support. 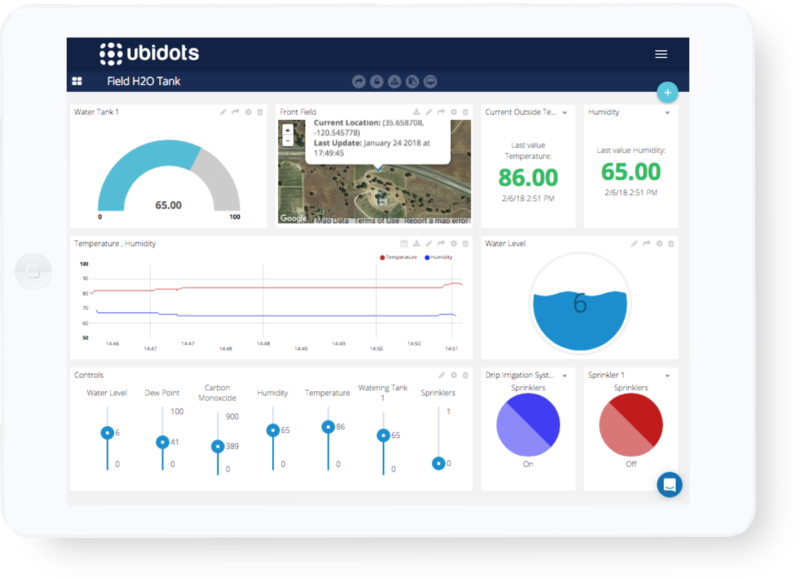 Adding features like user management and white-label branding, Businesses and innovative engineers come to Ubidots to unlock the value of data from machines, systems, and environmental monitoring and control systems. 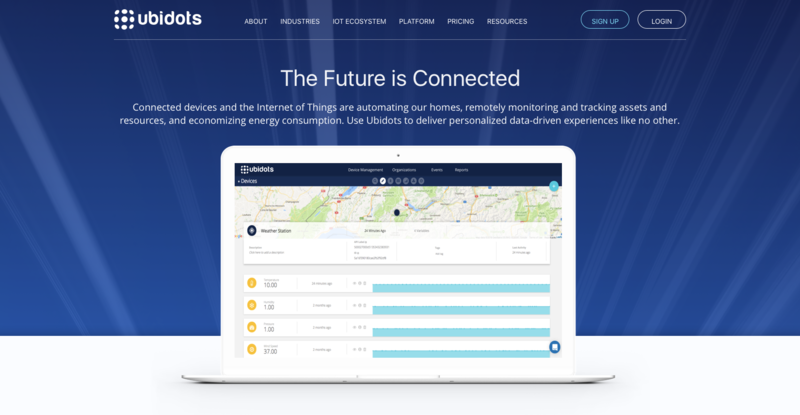 Ubidots cloud software powers the convergence of digital data with physical data allowing integrators to connect, store, visualize, analyze, remotely monitor, and control products and systems ubiquitously, adding service models to their business’ offerings – increasing customer support and productivity.